Book a package with either of our hotels for the weekend of August 4th or August 18th and get FREE tickets to the Clinton Country Jamboree! Just mention the code “TWANG” when making your booking. Rated “The best country music show in Oklahoma” and “Great Western Oklahoma Attraction” on Tripadvisor, this great deal complements your family weekend getaway! 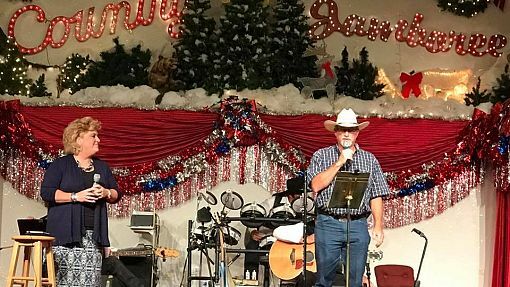 This traditional Country & Western Variety Show starts at 7 pm Saturday night. Check the videos below. More info here.